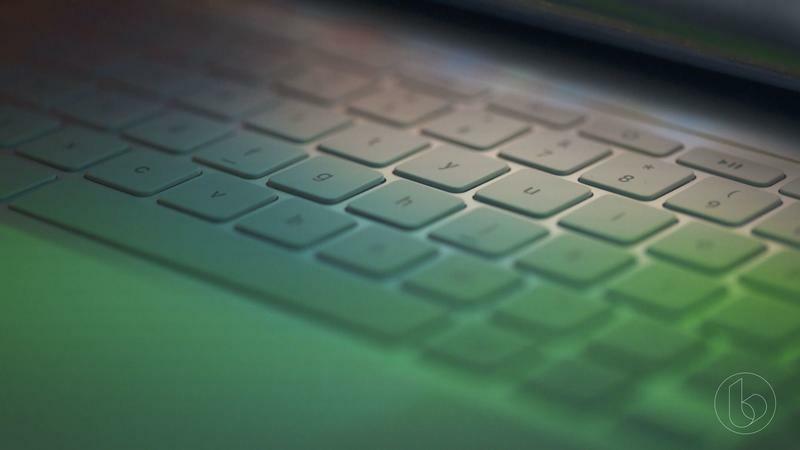 The Pixelbook might be getting refreshed just one year after its debut. 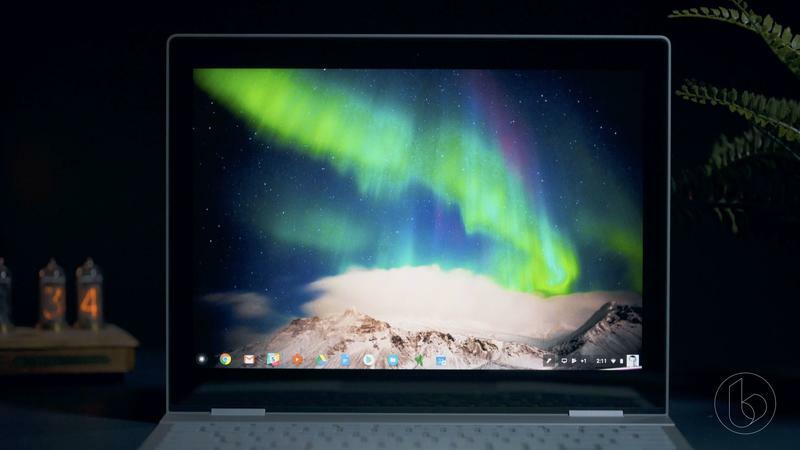 Google is aiming to release a new laptop near the end of the year, according to insider Evan Blass. 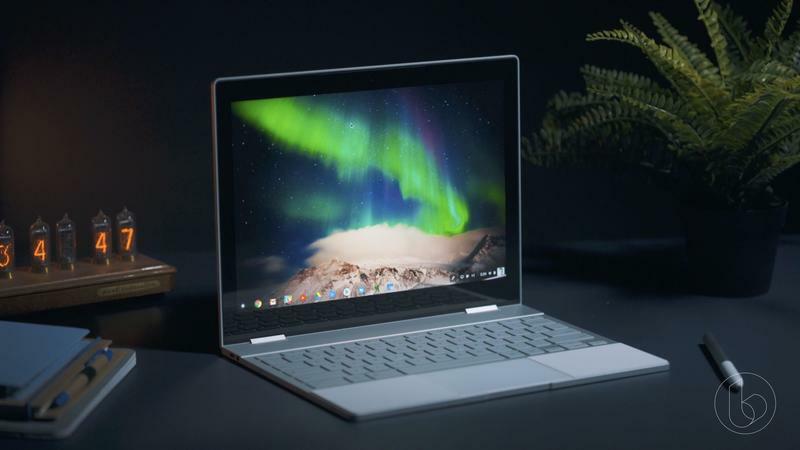 The Pixelbook 2 should be announced in the fall alongside the Pixel 3 and Pixel Watch. 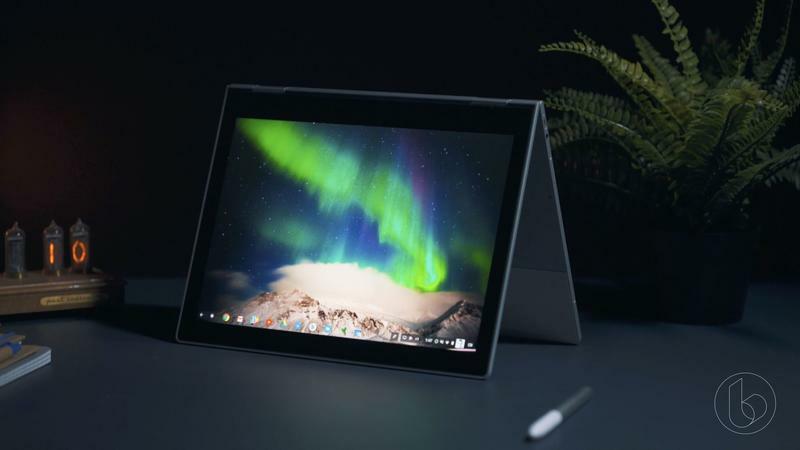 In a hardware-focused event this October, the expectation is that Google will unveil a stronger portfolio of devices. Blass didn’t go into much detail, but his tweet revealed the Pixelbook 2 will have smaller bezels than the original model. That’s a relief considering the Pixelbook has massive bezels. Aside from that, there’s some speculation the new model will have Intel’s 8th generation chips. 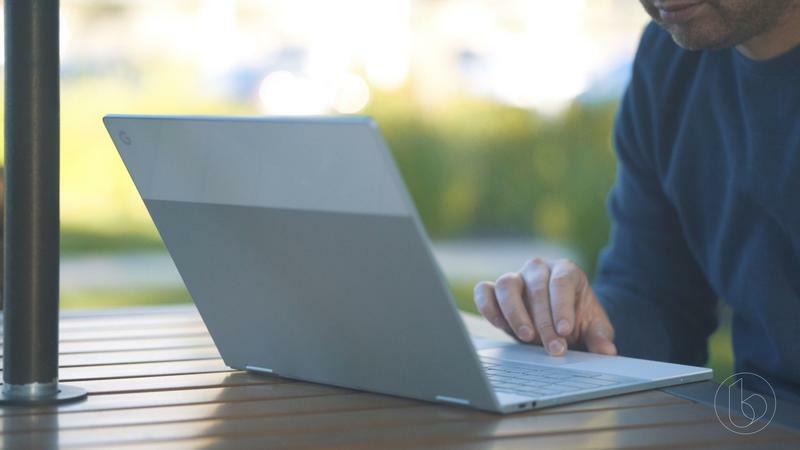 It’d be strange for Google to create a Pixelbook 2 with the same processors as its predecessor. 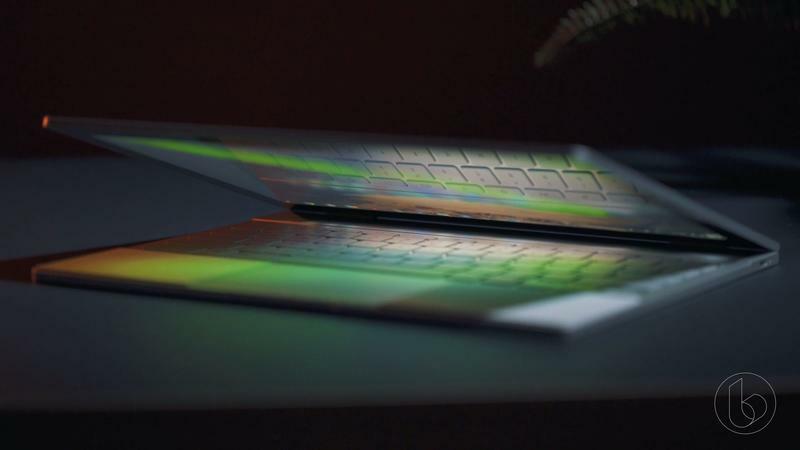 The design could also be thinner with visual tweaks made throughout. 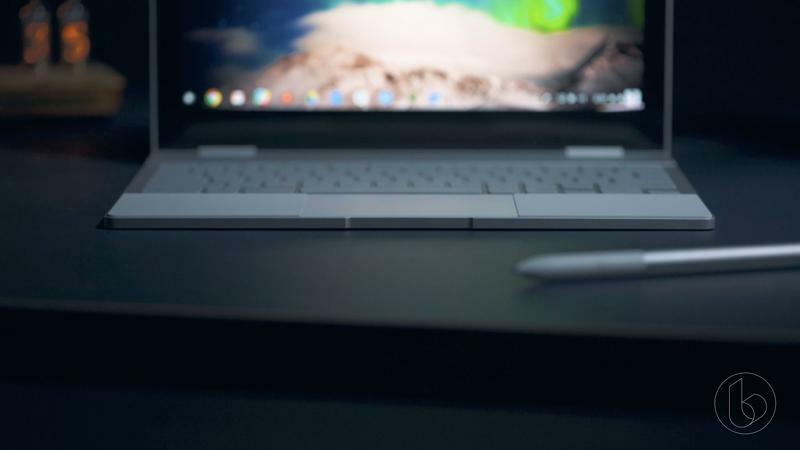 More than anything else, the Pixelbook 2 needs to be less expensive. 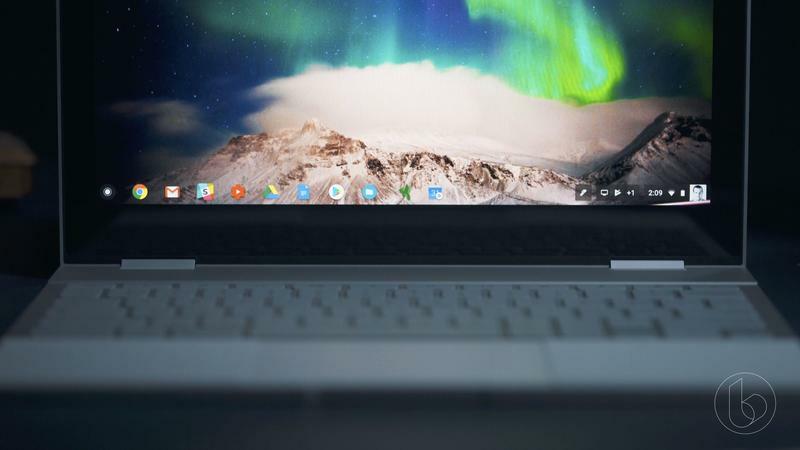 Google can’t expect the average consumer to drop $1,000 on a Chrome OS device even if it runs Android apps. 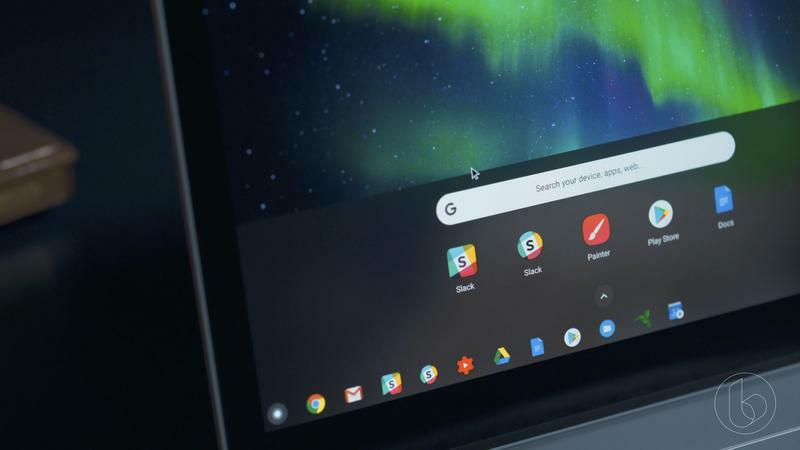 The bezels may have been larger-than-desired, but truly the price was the biggest problem for Google’s Pixelbook in the last year. 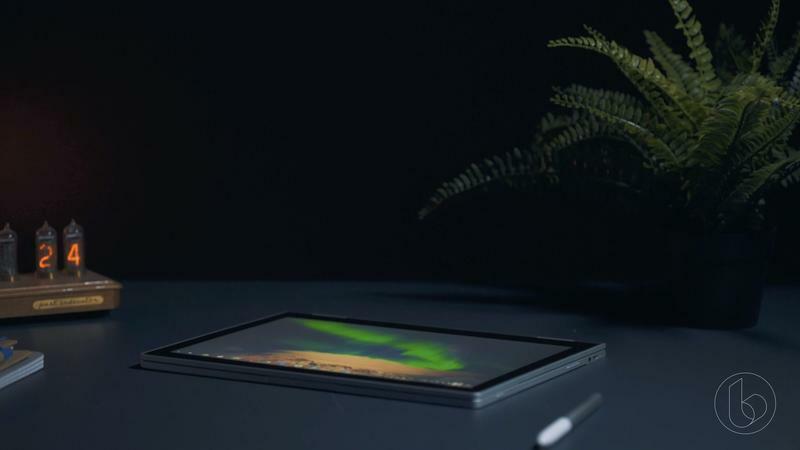 The product could even be joined by a smaller, budget-friendly model aimed to take on Apple’s iPad and Microsoft’s Surface Go. Just wait a few months, and we’ll know exactly what Google has on the way. There are also bound to be several leaks on everything in the pipeline between now and the launch event. So it might be wise to stay away from the current models of the Pixel phone or Pixelbook on the Google Store. Let’s see where the rumor mill goes next.